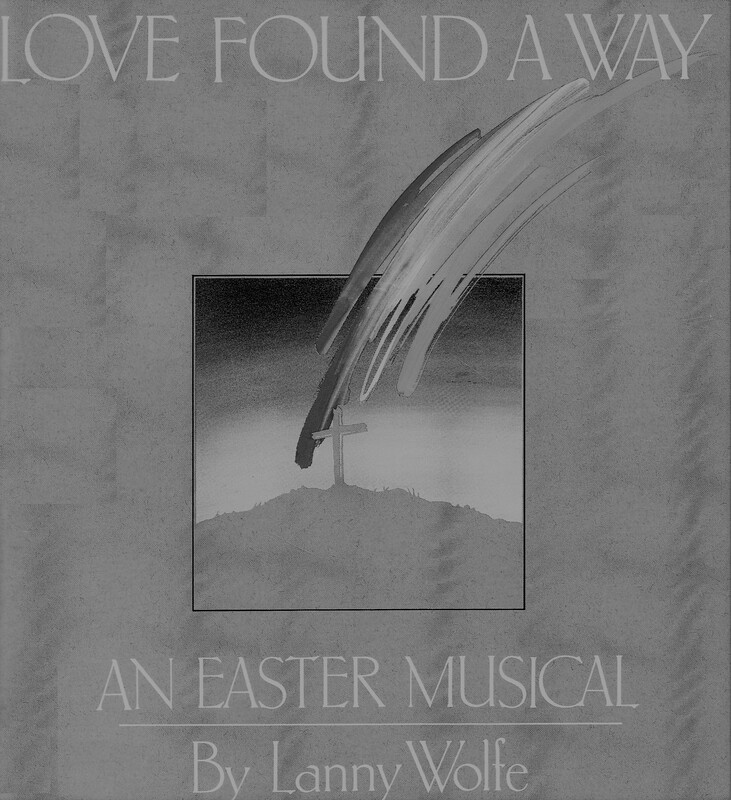 Love Found A Way tells the Easter story in a fresh new way, and can be an effective musical tool to change lives; it may also be used as a nonseasonal musical. It tells the story of God's perfect love and presents us with the challenge of gaining a greater dimension of compassion for the lost and of knowing Him. 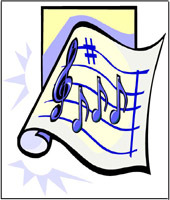 The musical ends with a celebration of victory for what God's love has done and also a final note of praise and worship. 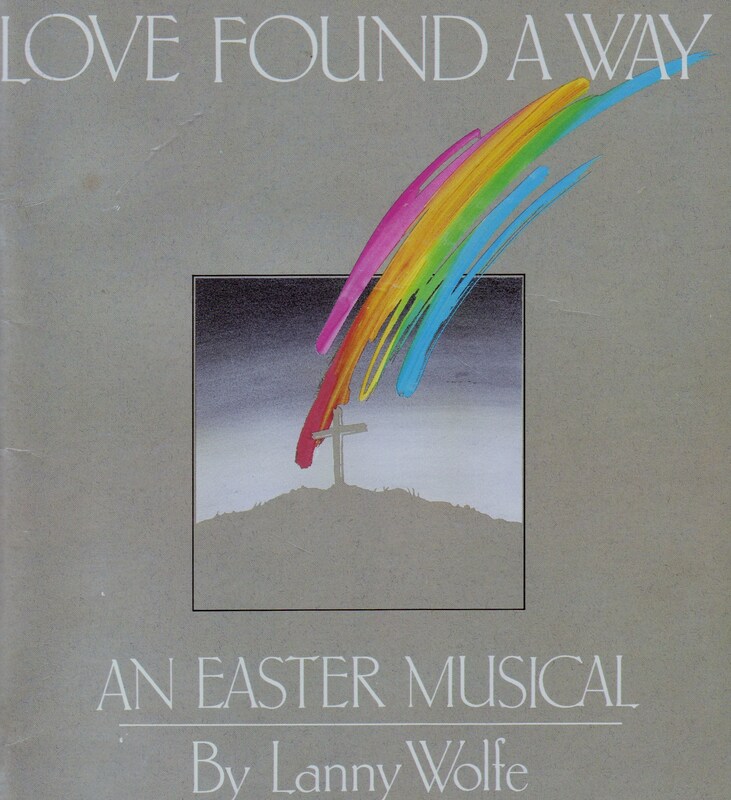 01 Medley of Easter Song Favorites Your browser does not support the audio element. 02 Perfect Love Your browser does not support the audio element. 03 What I Could Be Your browser does not support the audio element. 04 Move Me With Compassion Your browser does not support the audio element. 05 Put Him Down Your browser does not support the audio element. 06 Oh, That I May Know Him Your browser does not support the audio element. 07 Love Found A Way Your browser does not support the audio element. 08 Precious Blood Your browser does not support the audio element. 09 The Victory - Praise His Holy Name Finale Your browser does not support the audio element.